for $499,900 with 3 bedrooms and 2 full baths, 1 half bath. 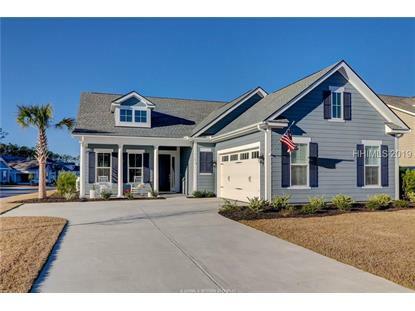 This 2,469 square foot home was built in 2017 on a lot size of 0.223 Acre(s). Stunningly beautiful Lewes home that shows like a model. Barely a year old. Nice corner lot with lagoon view. 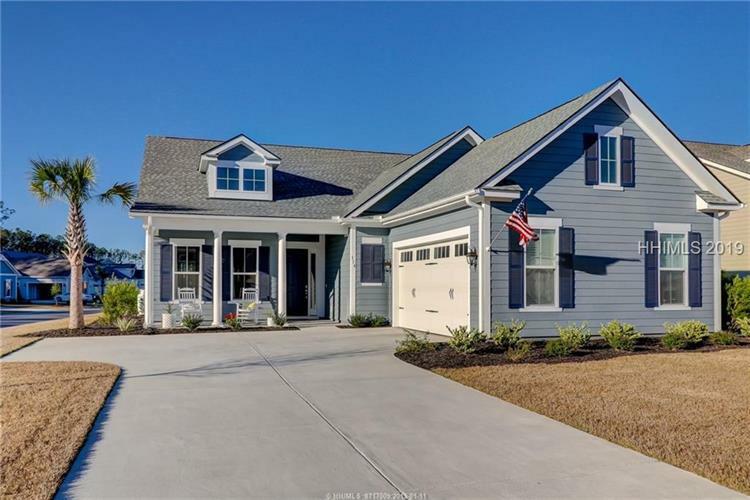 Owners have put in many nice upgrades such as screened-in lanai with ceiling fan, Butler's pantry, Dry bar with wine cooler, Smudge free SS Samsung refrigerator, Crown molding in great room, backsplash in kitchen & master bath, Cordless blinds throughout, Ceiling lighting throughout, Vanity lighting. This home is a short walk to Crystal Lake & the second amenity center. No need to preview this home-it really is gorgeous! Enjoy lake life & all the incredible amenities Hampton Lake has to offer.